Need a little encouragement during your week? Sign up for our weekly email to get thoughts, funny stories and words to make you smile. We all need a little reminder that we are loved, valuable and that life is mean to be enjoyed. Click now to get your free high five. The Joyful Soul Project is on a mission to change the world. Sound overly ambitious? That’s how I role. In the past few years, I have truly found peace and joy in my life. It has been an amazing transformation and now I want to share it with everyone! Anytime I see someone, I secretly want to hug them and tell them how amazing life can be and bring them on my little joy bus. Unfortunately, joy has not always been such a great part of my life. I have always been a very happy person, I love to laugh and have fun. But underneath my care free front was so much anxiety and turmoil. My life has been so blessed, I have a great family and so many opportunities. But even when I had every reason in the world to be perfectly content, my mind would get stuck in my negative thoughts which prevented me from experiencing how wonderful my life really was. I am a recovering perfectionist. Most of my life I have believed that if I could do something perfectly, then I would have value. To be clear, I am not actually perfect at anything, perfectionism is the need to be perceived as perfect. I was running around trying to gain approval and acceptance when underneath was self-doubt and fear of failure. Let me tell you, that is exhausting and not authentic. Trying to become what I thought I was “suppose” to be was keeping my joy captive. Through a long series of events, I will spare you the details, I finally agreed to go see a therapist. I was so resistant to talking to anyone because after all, I was just trying to do my best. After some deep work with my fantastic therapist, I realized that I did not have to live my life this way. WHAT?! There is another option? Sign me up for that!! I learned in my sessions that while I can’t change what has happened in the past or what may happen in the future, I can change how I feel about them. Mind blown. We can choose how we feel. What great news! I don’t HAVE to feel anxious and unworthy. I don’t HAVE to feel like I am not enough. And I have. And it is fabulous. That is why I created The Joyful Soul Project, to shout from the figurative rooftop that you can choose joy. Regardless of what has happened or what is going on in your current circumstance, you can choose joy, and I want to help you. I want you to help me. Please stop living life as anything less than joyful. If you want help uncovering the joy in your life, I would love to talk to you. Sometimes we just need a person that we can be honest with, without judgement and I promise to be that person. My name is Heidi Linford. I am a certified life coach with a master’s degree in Psychology. I am so passionate about seeking joy and helping others live a happier life. Mastering our thoughts is essential to joy and I can teach you how. 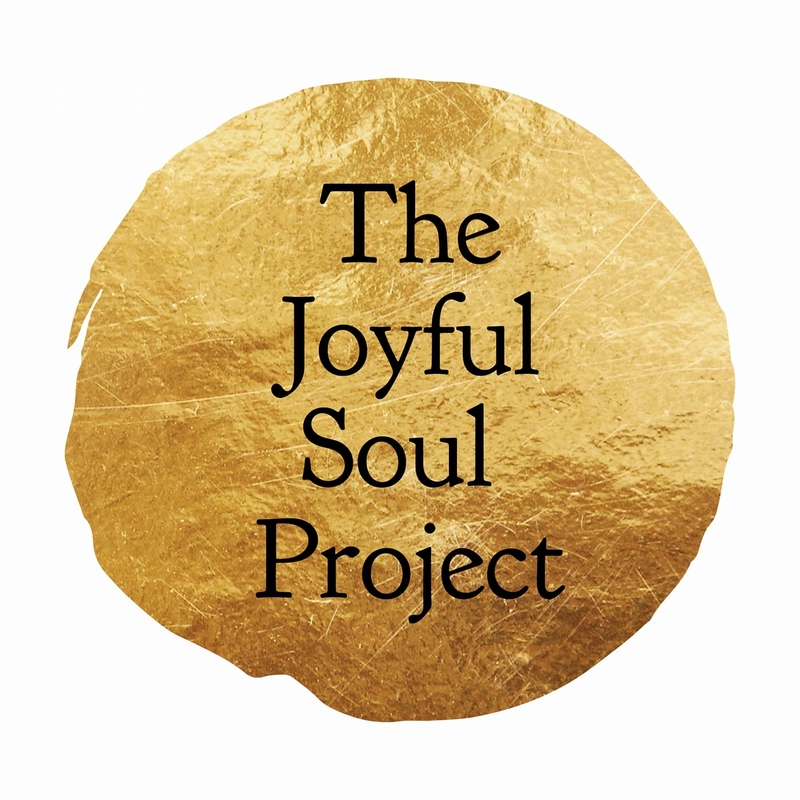 I started The Joyful Soul Project to help women seek joy. I want everyone to know that life can be so wonderful and that we have the power to choose. While we can’t always control what happens to us, we can control how we feel and that is the secret to happiness.